Snow Trial - new and exciting winter trial game! Download for FREE! New and exciting winter trial game – Snow Trial! 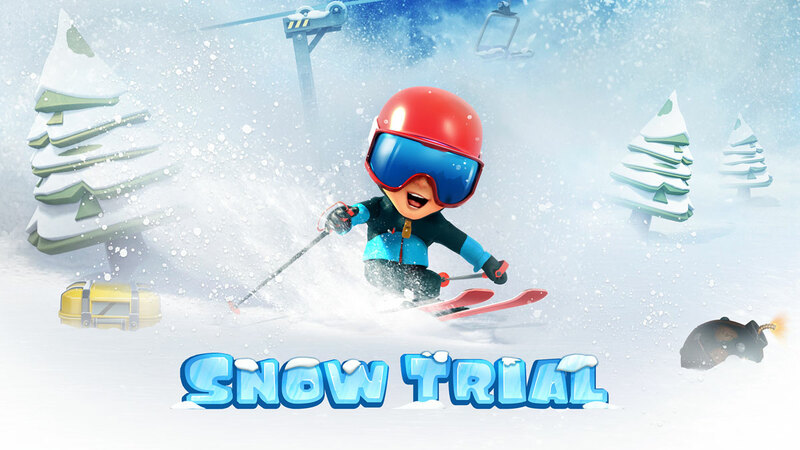 Snow Trial is a new and exciting winter trial game loved by players around the world. It’s time for action! Unlock awesome skier and snowboard characters. Race in fun and challenging single player levels or defeat your opponents in multiplayer mode! Become the greatest extreme athlete ever!